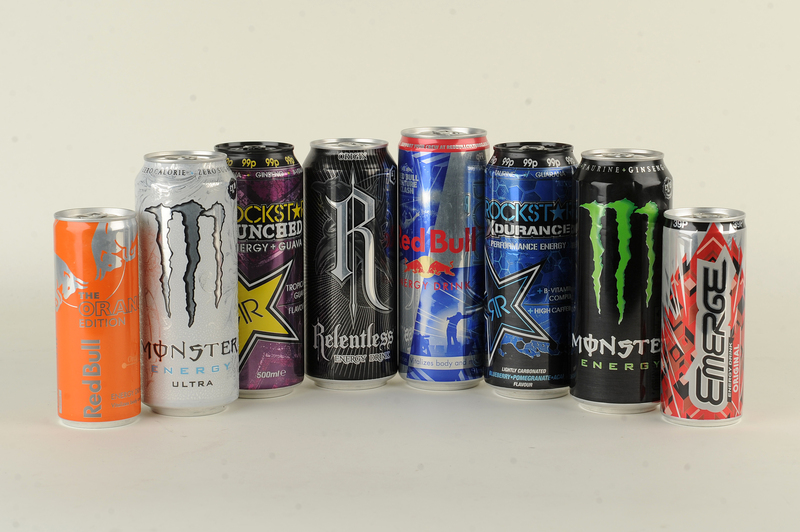 Local schools have been signing up to our campaign to ban caffeine-laden fizzy drinks. 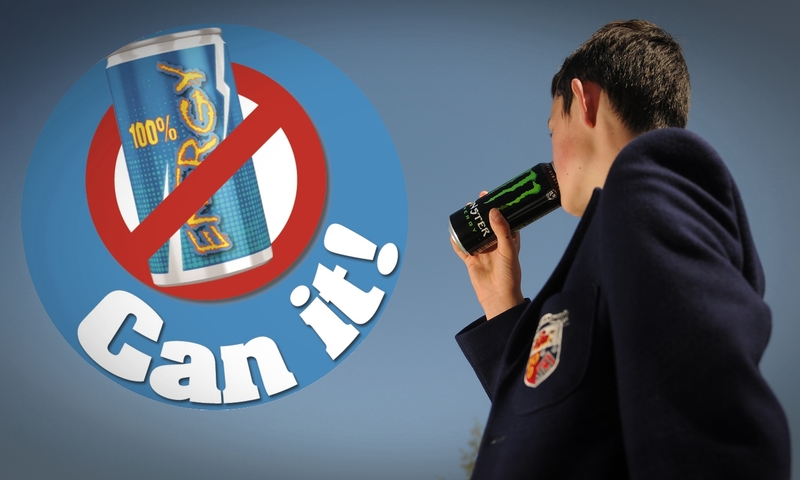 The Courier today launches a campaign to encourage local secondary schools to ban caffeine-based fizzy drinks . Disruptive behaviour, cardiac problems, nervousness, insomnia, headaches, anxiety ... all problems associated with too much caffeine.